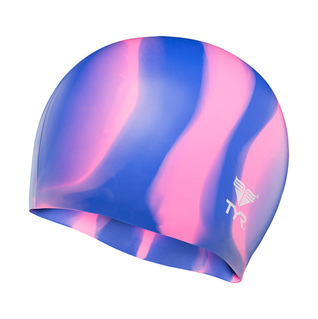 Show your individuality with this uniquely designed swimcap. Bright and beautiful colored caps have a special silicone coating to prevent hair from snagging as well as to add increased durability. 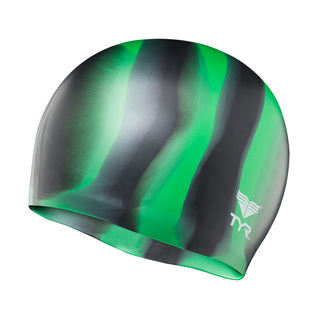 Our swim cap features durable and long lasting color and a playful design for the water. 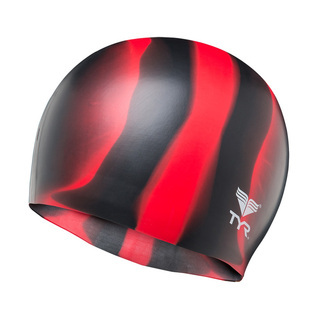 This is a high quality swim cap at a good price. Excellent service and delivery. 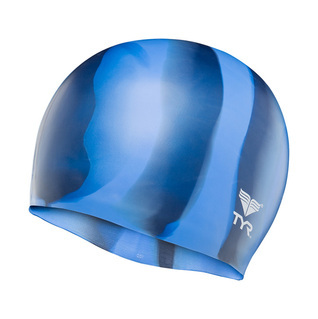 We were looking for a swim cap that would be easy for an 11-year old girl to put on before a race, and would stand up to use. 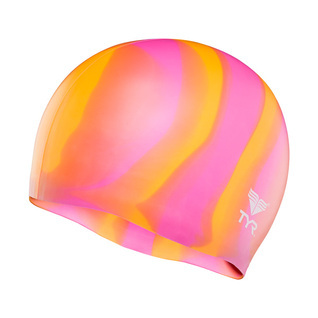 And she wanted a pretty cap that would make her stand out on the starting block and in the water! This cap met both of the goals.